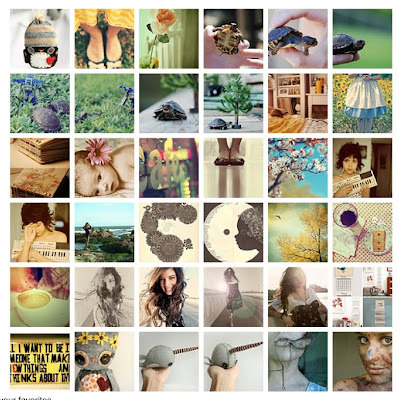 Teach and Shoot: Flickr Faves! 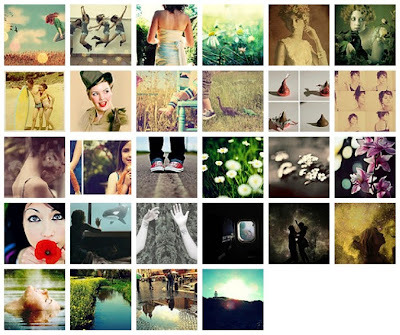 Some of my flickr faves! 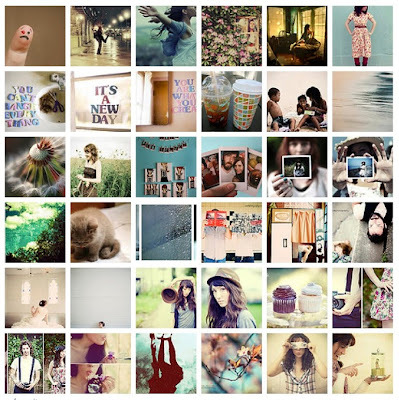 Follow that link to explore these neat photographers and crafters!